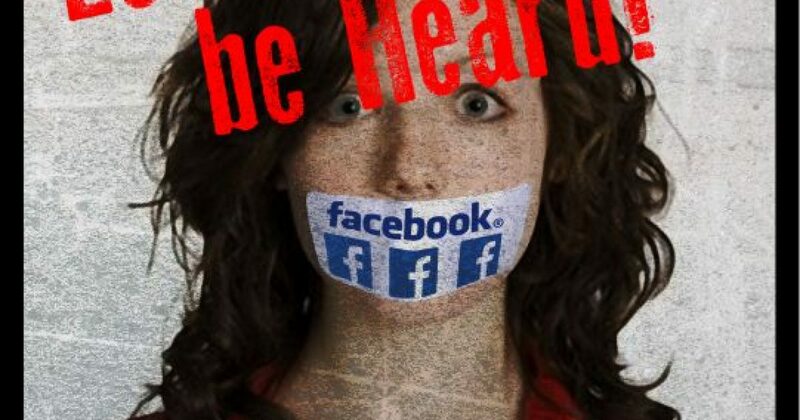 There are plenty of reasons for true Conservatives to boycott Facebook, but most Conservatives won’t. If you want a place to search for old friends, acquaintances, and so on, Facebook is great. But if you really want to voice you political opinions, no matter how mundane, if you’re a Conservative, you are in danger of being banned. Recently Leftist hate group Moveon.org attacked the First Amendment. Whether you like Donald Trump or not, he deserves the right to free speech. However, in Chicago that right was essentially stripped. MoveOn.org supposedly has over 800,000 people on Facebook, and 11 million members total. They proved that with numbers, they can change the political discourse. After the shutdown of Trump it is estimated that this terrorist group raised over $10 million! MoveOn.org hates us. In the world of Liberalism, Conservative ideas are considered radical. The intolerant Left wants to SHUT CONSERVATIVES DOWN. BUT WE WON’T LET THEM! MoveOn.org is the reason Tea Party Community exists. 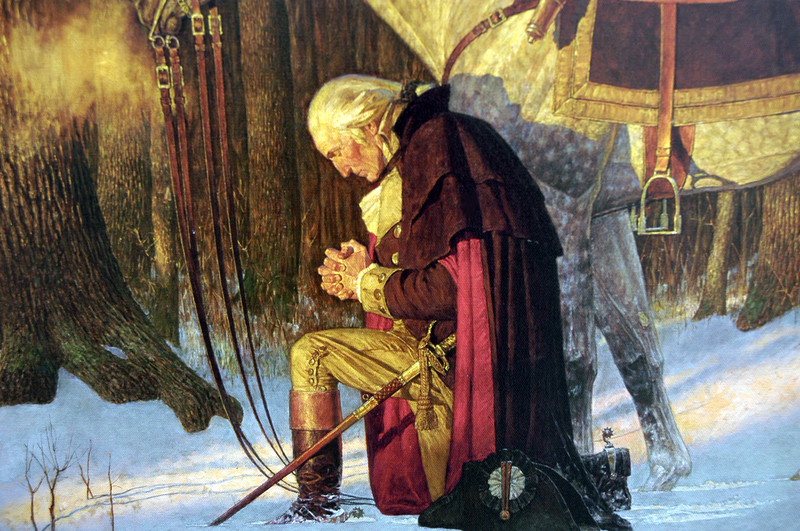 We exist to right the wrongs of Liberalism, and we must do it each time it occurs. We cannot allow the daily atrocities happening to Conservatives at the local level all over the country by the Left to go unchallenged. For those of you financially able, please provide a financial gift to support our efforts. It’s beyond time that the Tea Party Community begin to put out ideas in the marketplace. The only way to change Leftism is to confront it, challenge it everywhere it rears its ugly rear. This is my page at Tea Party Community, and as you can see, it looks a LOT like Facebook. If you’re a Conservative on Facebook, you’ve seen one or more messages like this. 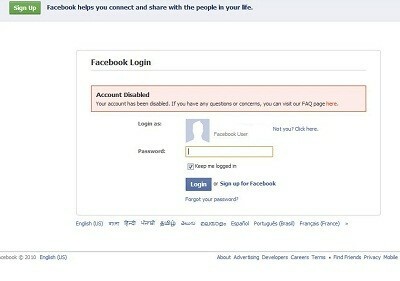 Facebook won’t even tell you why they blocked you much of the time. But it can get worse, as many people who invest in Facebook have had their many hours of work, and in some cases lots of money completely vanish. No explanation. Just GONE! 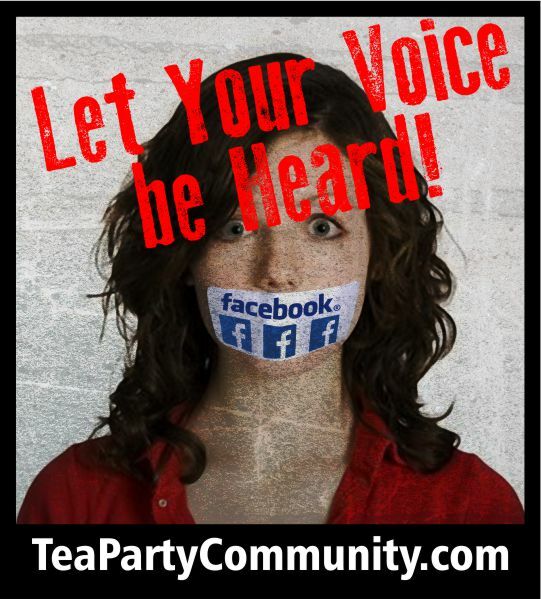 I hope you will join me at Tea Party Community, because Facebook doesn’t care anything about you!